On the nose: Some slight sweet aromas, on the mouth: A strong length, pleasant and pretty balanced. 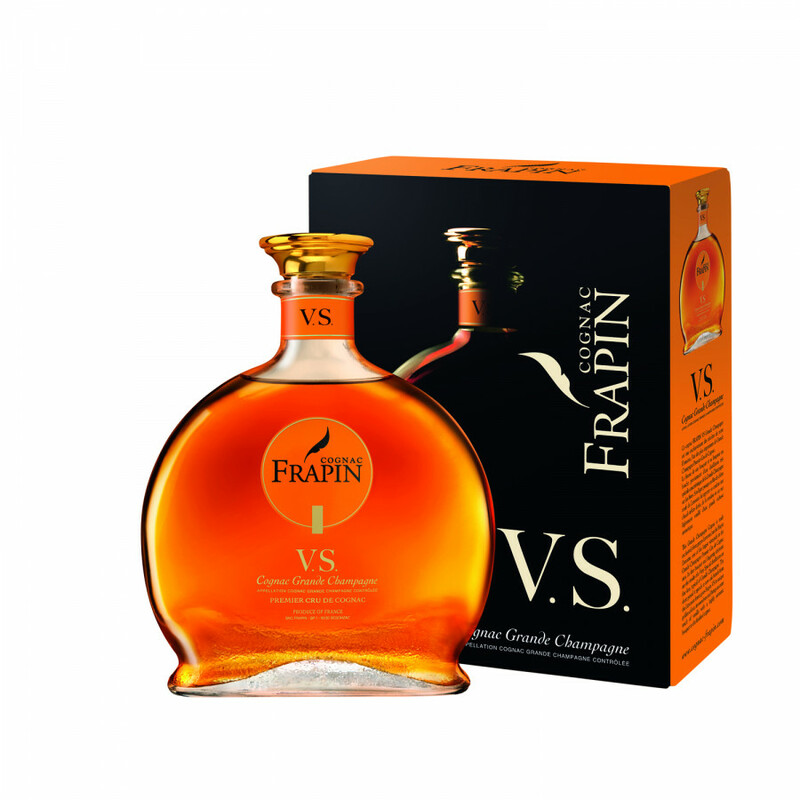 Frapins VS Cognac is a 100% Grande Champgne product, the youngest blend from the cognac house. 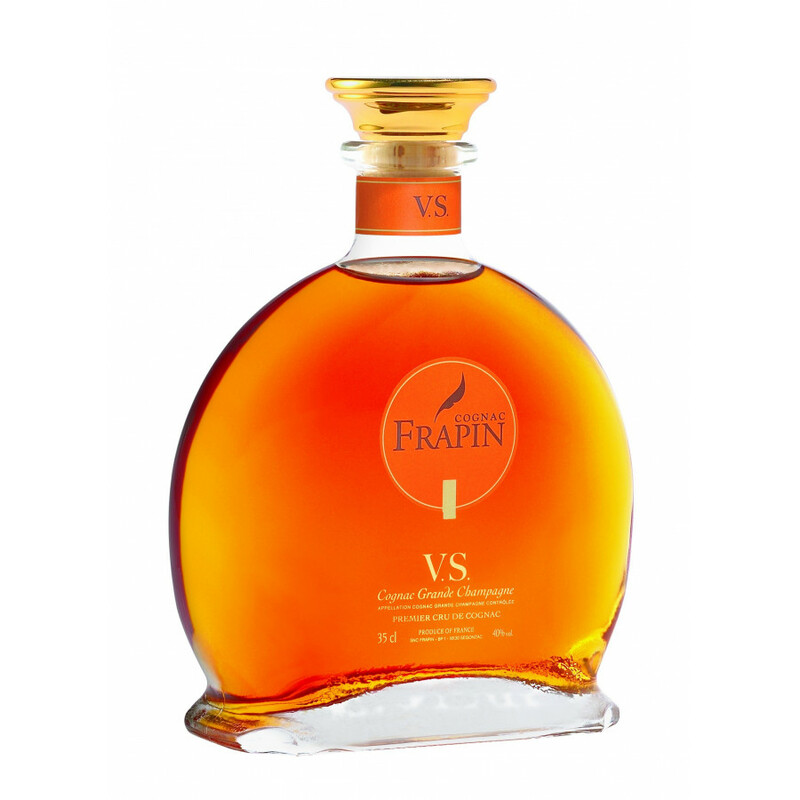 I had never heard of this Cognac, but just three days ago at a party I had thrown for close friends, someone asked for a Cognac and the restaurant had no other but a bottle of "Frapin" VS Premier Grand Cru. A bit hesitant, but not having any choice, I asked them to serve it and lo and behold it turned out to be a fantastic Cognac. Smooth on the palate, with wonderful sweet aromas and silky smooth finish. 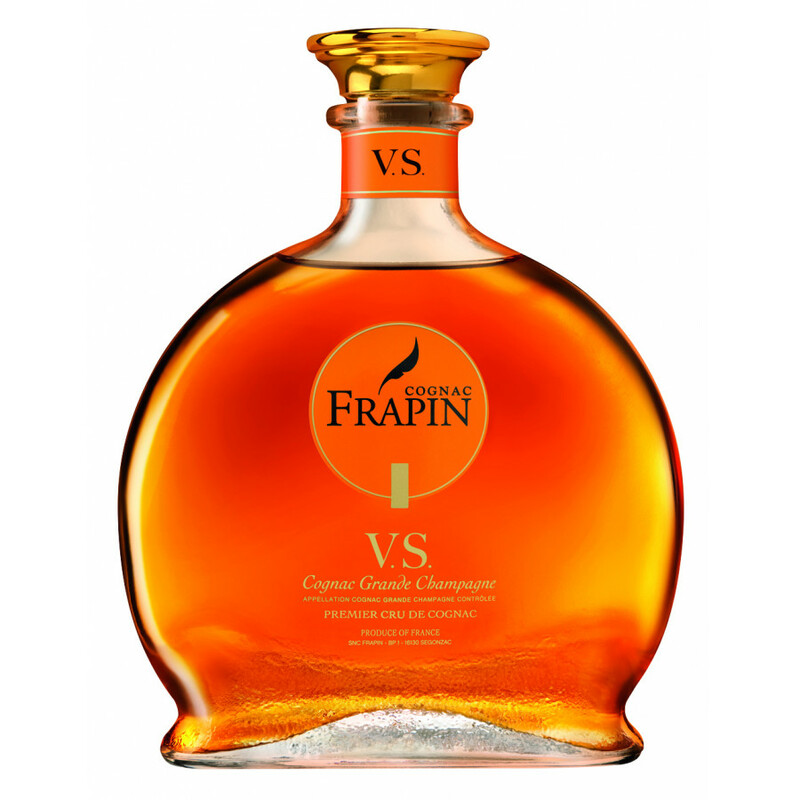 I guess in my next duty free shopping I am going to pick up a bottle of 'Frapin VS Premier Grand Cru' for sure !